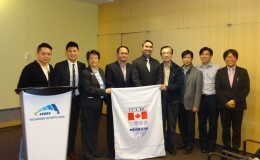 Mapa Social is a social media company based in Richmond BC, with a global reach. we write and guide many company’s online persona using many services including writing. Writing for the web isn’t like writing an essay or a letter. In order to write for social media or website design you need a few key elements to really stand out. The first few points explain themselves, others need to be flushed out though. When keeping content Short and to the point it is important to be direct, without loosing detail. Explain yourself fully without wasting words. This makes your content very user and social media friendly. To do this, you should write your initial draft. When you begin editing, take out words that do not need to be there to get your point across. Do not lose detail, only repetition. When working on website design, having every detail will ensure your readers come back for more. Breaking up text is simple. It is best to use short paragraphs, 2-3 sentences in length. Each paragraph should contain a single idea, with following paragraphs giving supporting details. Breaking up your writing in this manner allows your writing to be scanable for easy and quick reading. This formatting also prevents readers from becoming bored. Meaning that your whole article will be read. This is especially important for social media sites like Facebook. Calls to action are also very important, they let you tell your reader what to do. This could be to visit a website, click a button, or write an E-mail. Each call to action should be short and brief to be effective. Hyperlinks should be made easy to understand. For example, when telling a reader to visit your website or Amazon. Link the words directly to the sites as we did here. Keywords are critical to get noticed by users who are surfing the web. They make you stand out when someone googles content like yours. 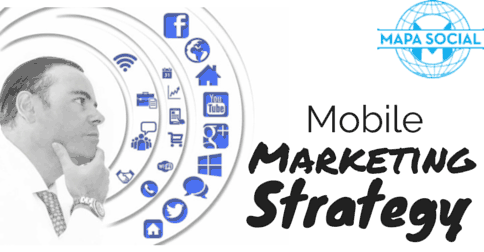 This is called Social Media Optimization and will get you noticed online. Finally, any visuals you use should be near the subject they are involved with. Avoid making them larger than they need to be so that they don’t shift attention or confuse readers. 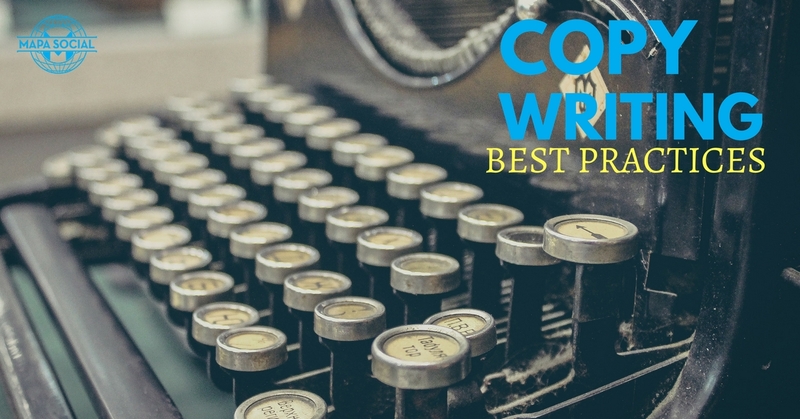 Following these best practices for website writing will allow your readers to skim through and extract the most important information from your writing. Your readers will enjoy your articles and how they flow quickly and easily. 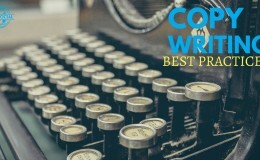 At Mapa Social we offer copywriting services ensure your copy is the most effective on the internet. 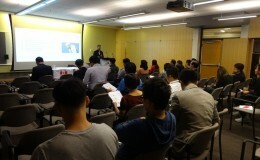 We are located in Richmond BC, but can be contacted from anywhere! 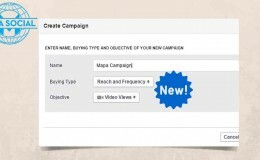 While creating a campaign a few days ago, we noticed a new buying option available for Facebook ads. Curiosity spiked and tried it right away to see what it was all about. This exciting new feature allows advertisers to promote content to a rather large audience 1.5 million or more, competing directly with Radio and TV. The Social Media giant is making it easier for advertisers to compare apples to apples and see the real value of Facebook advertising. 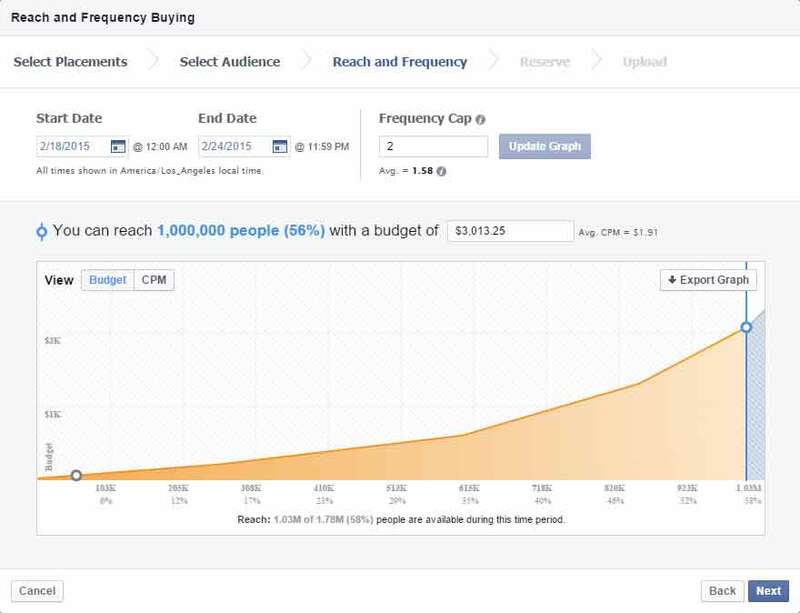 Reach and Frequency, the new ad buying option shows advertiser exactly how many people they will reach over time. Today’s blog post will help you understand what this means, who can benefit from it and how it compares to other media buys. Reach indicates the size of the unduplicated audience. When considering reach, it’s important to remember that an individual viewing or being exposed to an advertisement more than once does not increase its reach, but rather frequency. Frequency is how many times an individual is exposed to your ad in any medium. Frequency can be attained through repetition of ads during the campaign run dates, and/or by rotating advertisements between media types. Who can benefit from this new feature? PR agencies looking use social media for crisis management, can use this as an option to handle it quickly and efficiently using Facebook reaching over a million of engaged users over a selected amount of time. For large companies doing a product launch: When you need to build buzz around your new product using these type of bidding will help gain much needed traction and help build awareness. If the campaign performs well you will most likely be rewarded with organic reach beyond the amount allotted or forecasted. Agencies looking to offer more options to their clients: As an Agency that helps clients of all sizes Mapa Social is really excited about the reach and frequency ad buy feature. We can now offer our clients different options when it comes to ad buy and reach. One thing we noticed about using this ad buying type is that it forces you to use a broader category when targeting by interest or any other option on Facebook. Unless you have a huge email list or a web custom audience of over 1 Million, to be able to reach a targeted audience of 1-1.5 million the same way you do with other ad buying types will be very difficult. One thing we would recommend is to use your lookalike audience to create a better baseline for your big “targeted audience”. In short, lookalike audiences are created from a copy of a relevant audience based on a goal or a profile or your website visitors. Facebook does all the matching for you automatically and it creates a list that can be from 2.1-21.1 million people. Few things to keep in mind with this is that the size range is based on the total audience in the country you choose. 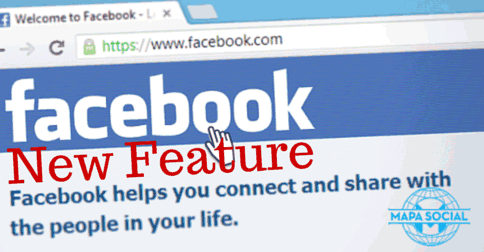 Facebook recommend using smaller audiences because is the one that most closely match your source audience. Creating a larger audience, they say – increases your potential reach, but reduces the level of similarity to your source. Something that really caught my eye was the embedded budgeting tool that was quietly introduced by Facebook and something we would love to see rolled out soon, across the ad manager and power editor platform. The slick graph gives you great details about your budget, impressions and CPM over time, a text box lets you pick a budget and it will automatically re-calculate and change the graph with the new stats. 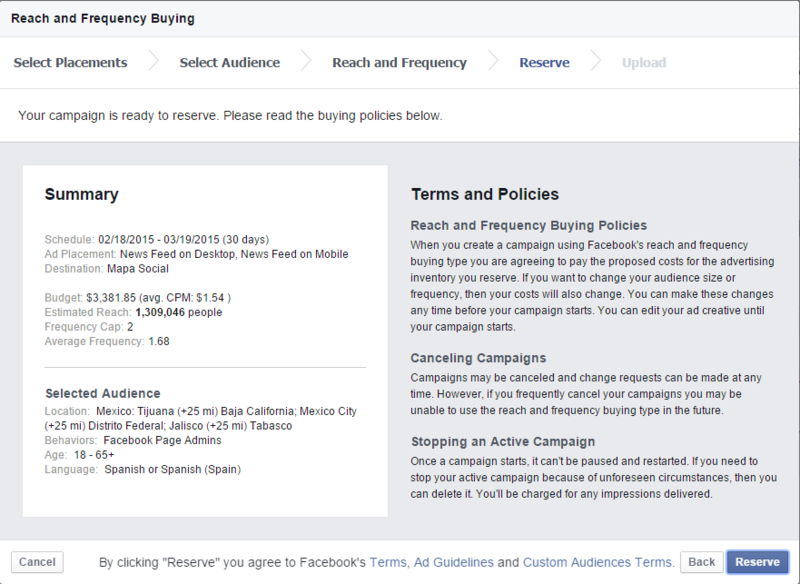 When you create a campaign using Facebook’s reach and frequency buying type you are agreeing to pay the proposed costs for the advertising inventory you reserve. If you want to change your audience size or frequency, then your costs will also change. You can make these changes any time before your campaign starts. You can edit your ad creative until your campaign starts. Campaigns may be canceled and change requests can be made at any time. However, if you frequently cancel your campaigns you may be unable to use the reach and frequency buying type in the future. Once a campaign starts, it can’t be paused and restarted. If you need to stop your active campaign because of unforeseen circumstances, then you can delete it. You’ll be charged for any impressions delivered. It seems this option is not yet available for everyone as some advertisers are reporting is not available for them. 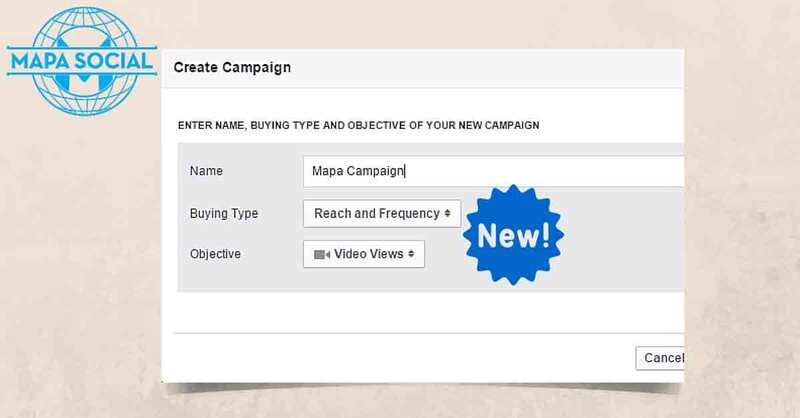 Have you tried the new Reach and Frequency ad buy option yet? Tell us what you think. We all know that Facebook is one of the most innovative companies and best social networks all over the world. It has beautifully brought your real social life to the online world. From a user’s perspective, you can connect with all of your friends and family members anytime from anywhere. It is also the best and easiest platform to make new friends in no time. So, what if you are a developer or advertiser? 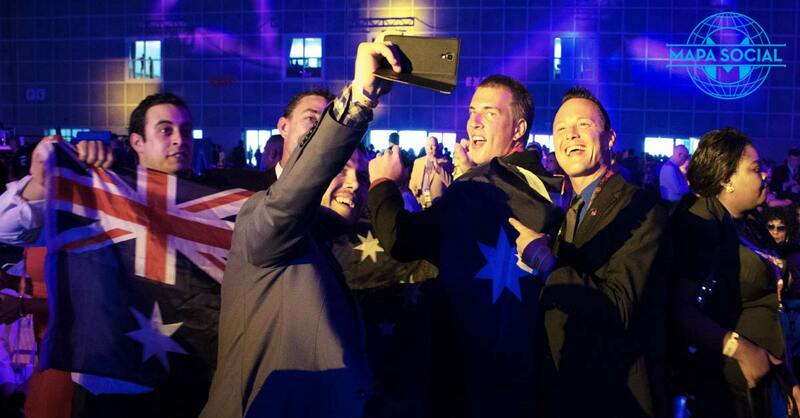 If you’re working in the network marketing industry you know how difficult is to get leads. 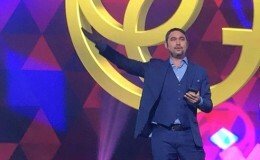 You go through your friends and family quickly and often you are forced to go outside of your network and connect with people connected to your friends. 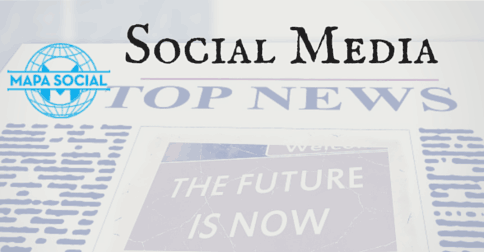 Why your business needs a Social Media Campaign, today! 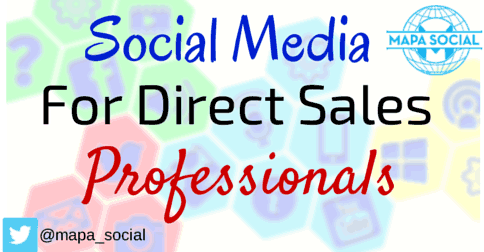 Don’t have time to run your social media advertising campaign? Tried it once and never got a return on investment? Never tried it before but know the value and want to take advantage?